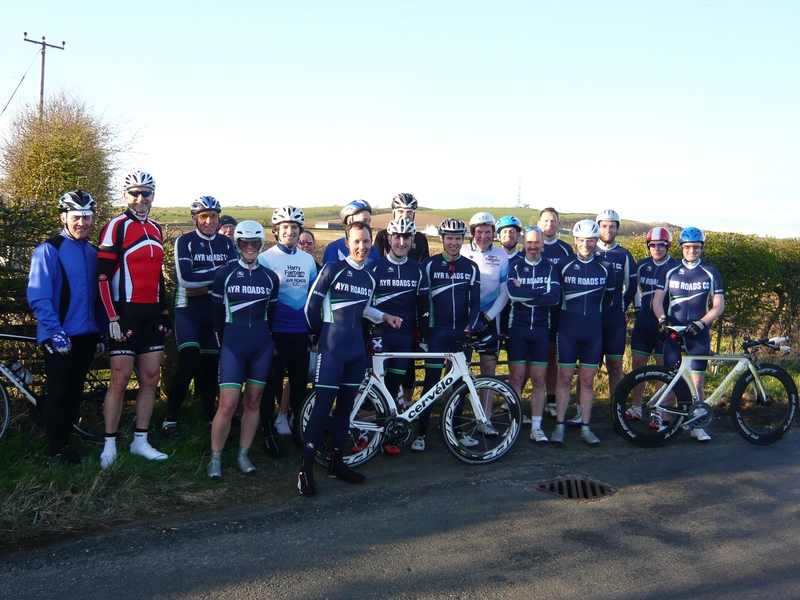 Ayr Roads Cycling Club welcomes all enquiries and can be contacted by email , using the form below or our Facebook site. 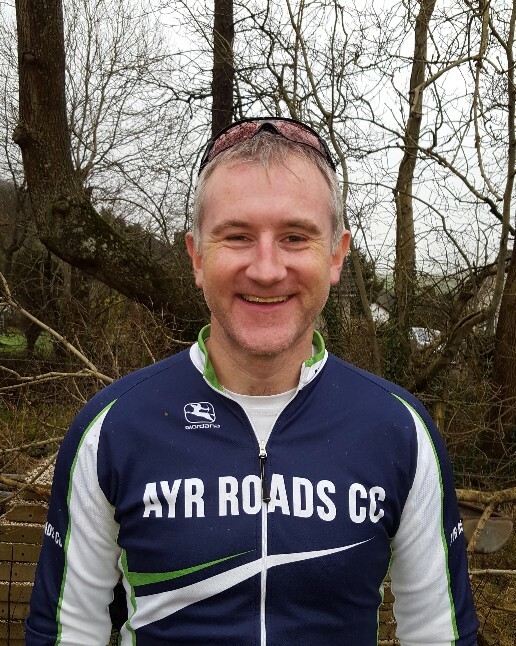 If you would like to join Ayr Roads Cycling Club but want to meet us first, come along to one of our social rides leaving Beresford Terrace, Ayr, at 9.30am every Sunday morning or click here to join online. Looking Forward to Most this Year: Looking a bit more 'pro' at events /races by making a conscious effort to reduce my use of plastic carrier bags. Favourite Pro Race: It's got yo be the Tour de France... the only bike race I ever watched as a kid, long before I started cycling. Favourite Local Ride: Has to be Fairlie Moor in the North. It's the best climb close to my home. Favourite Place to Cycle Outside Ayrshire: I've not done much cycling abroad, but my time last year in the South of France was quite something. Looking Forward to Most this Year: National Team Time Trial Champs. Its my favourite event of the year. Favourite Pro Race: Paris Roubaix. Always and excellent race, plus it gets you in the mood for the new season. Dream Bike: Trek Madone Race Shop Limited. I'd also really like the old steel BSA back which my dad faithfully restored and let me use on my paper run when I was 15 only for it to be stolen. Grrr. Favourite Local Ride: Monkton to Mauchline via Tarbolton and back via Barskimming Road, a good testing hilly loop. Favourite Place to Cycle Outside Ayrshire: Was in the Pyrenees for the TdF in 2014 and I've yet to top that although Yorkshire is also great. Favourite Pro Race: I'd have to say the Ronde van Vlaanderen. What an atmosphere! 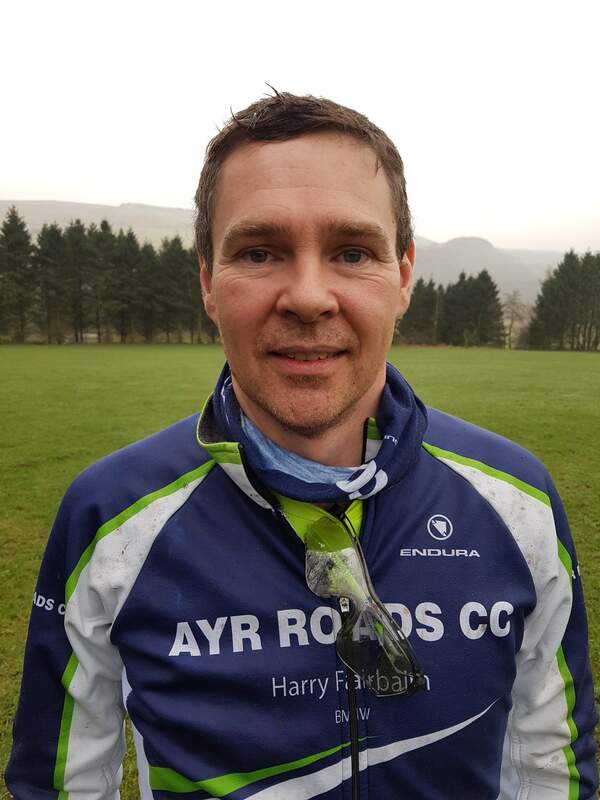 © Ayr Roads Cycling Club. All Rights Reserved.